please select a rating to see the next picture. 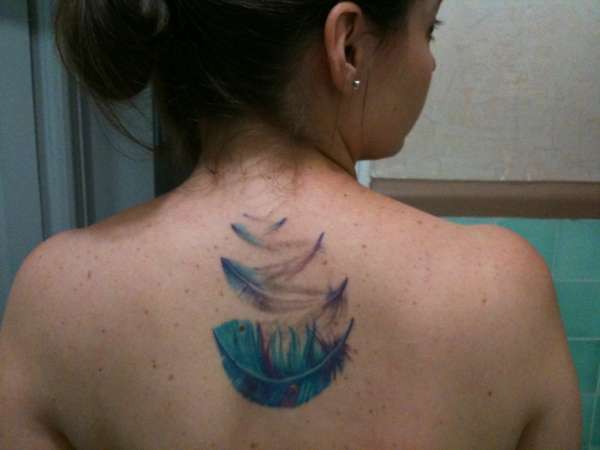 I really like this tattoo, great design and thought put into it. Great choice of colour too! Do you have a tattoo pic?